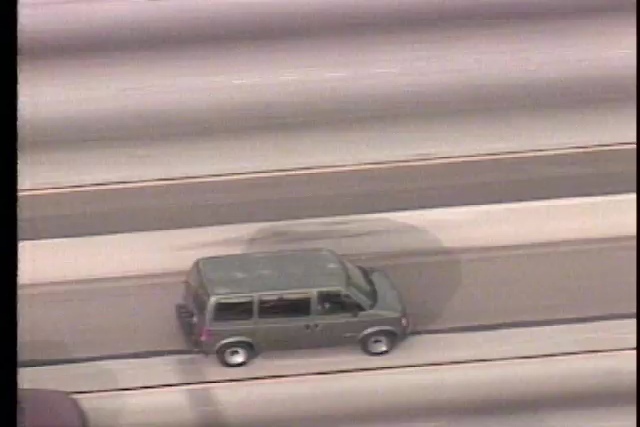 TheClipStash.com - Mini Van High Speed Chase! Mini Van High Speed Chase! Three suspects lead police in Los Angeles on a high speed chase and are only stopped after one officer performs a successful PIT maneuver.